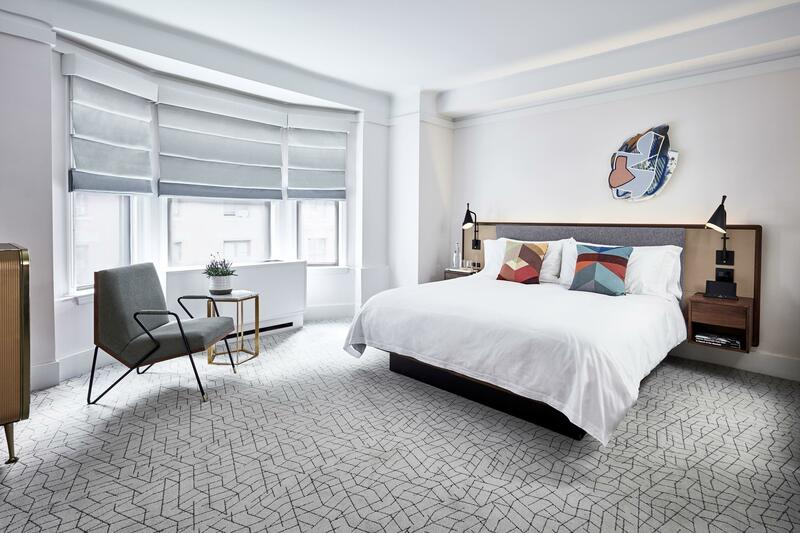 The James New York – NoMad, formerly The Carlton Hotel, is located on the corner of 29th Street and Madison Avenue in central Manhattan. 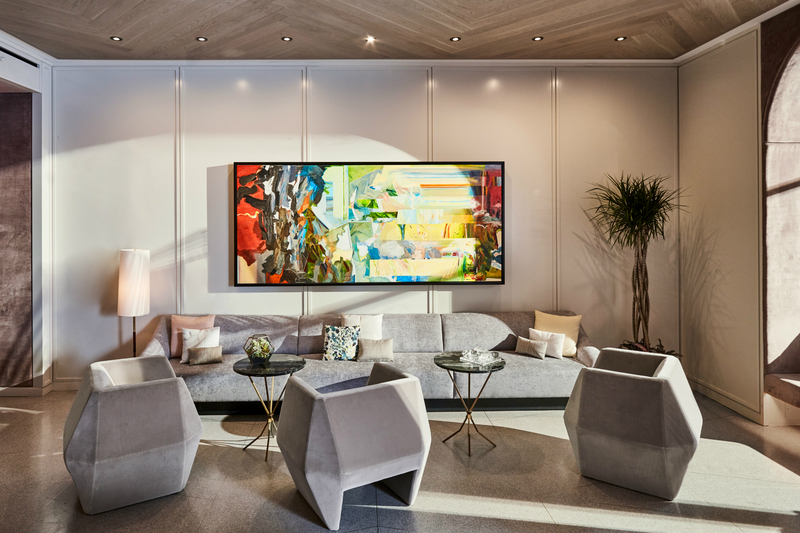 HR Construction transformed the property into a luxury boutique hotel with a flair local culture and intuitive touches. 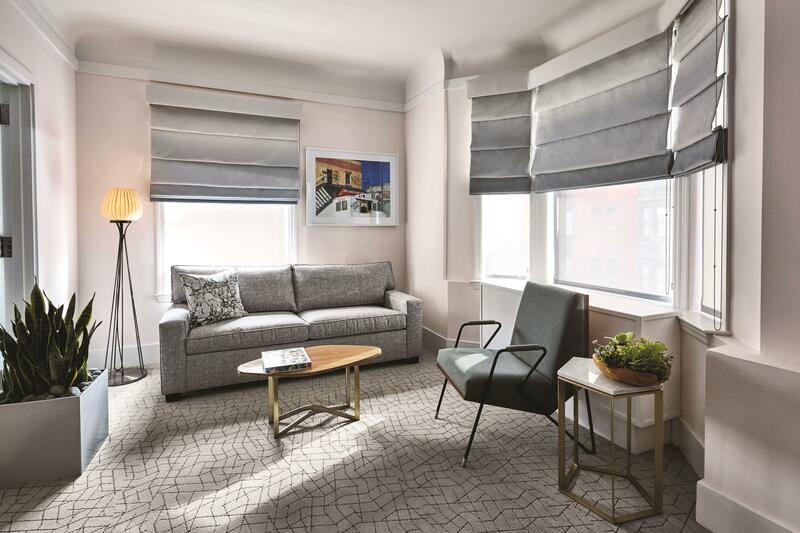 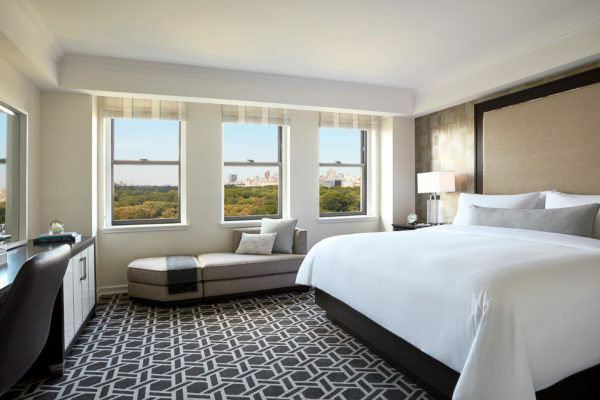 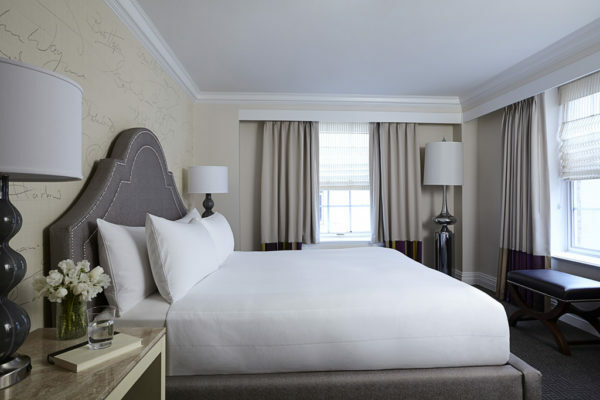 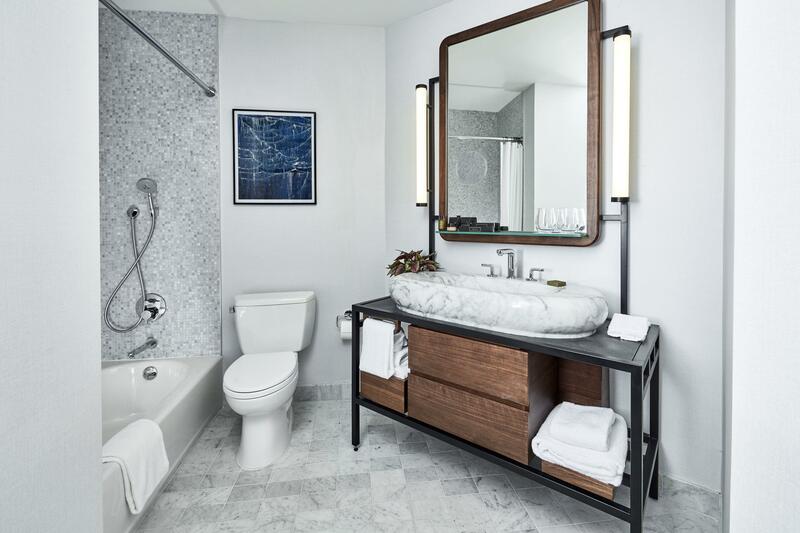 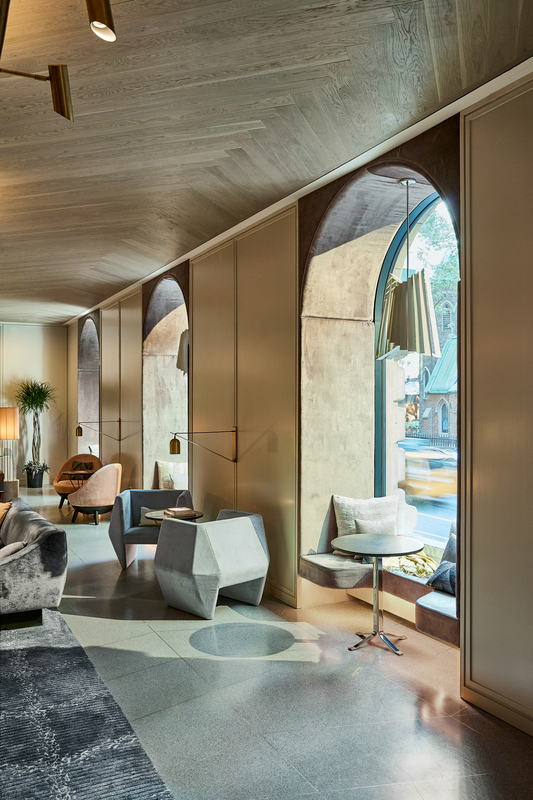 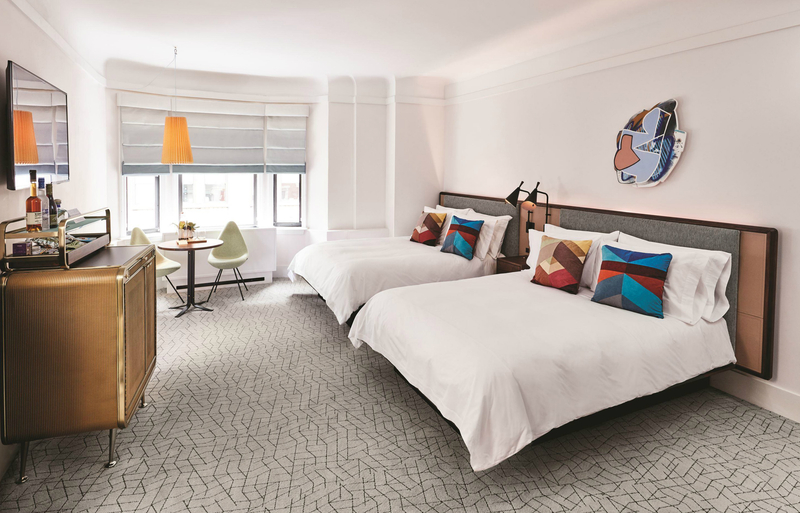 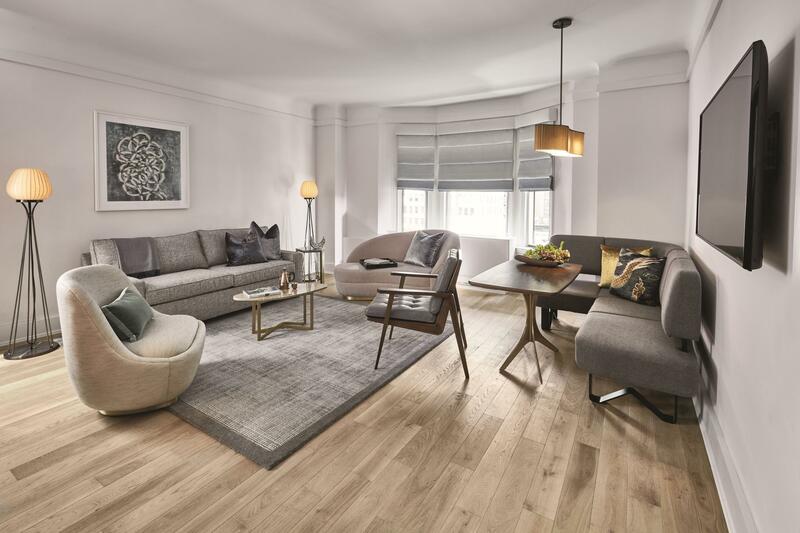 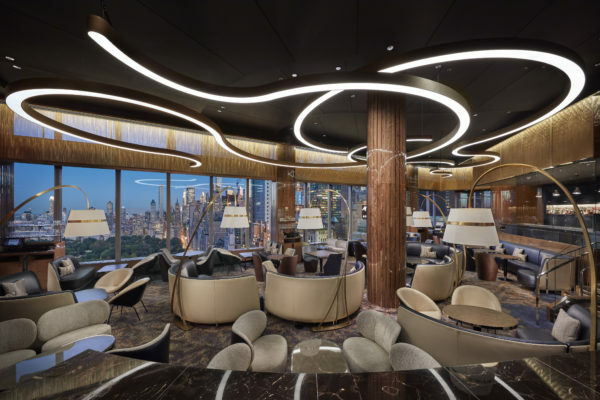 The remodel included the renovation of 368 guestrooms, suites, and adjoining corridors, in addition to a complete public space remodel and redesign. 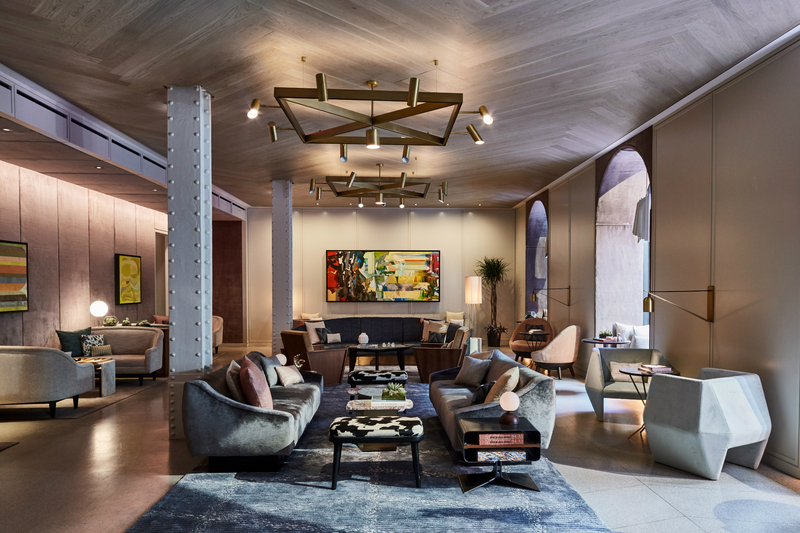 Discover more about this unique property in Harper’s Bazaar Arabia.